Remember when I drew kokeshi on fabric here. So I tried acrylic painting on fabric too, and I love it. 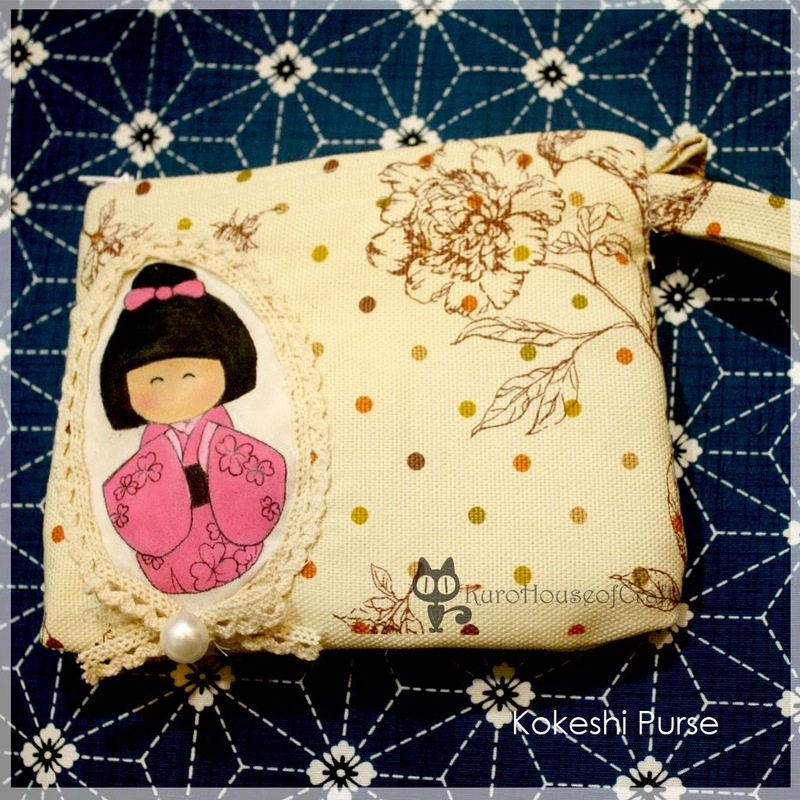 Here is one of my customer request a bag with kokeshi painting & applique. Fabric: Kanvas & Full cotton. and I'm very happy, my customer really love it. :) Thank you for order.